The current legislation has been in place since 2001 and is desperately in need of an update. This is something that has been heavily supported by those in the music and film industry and, despite criticism, cruised to a victory in the European Parliament by 348 votes to 274 votes. Article 13 is the 13th Article of the Proposal for a Directive of the European Parliament and of the Council on copyright in the Digital Single Market. 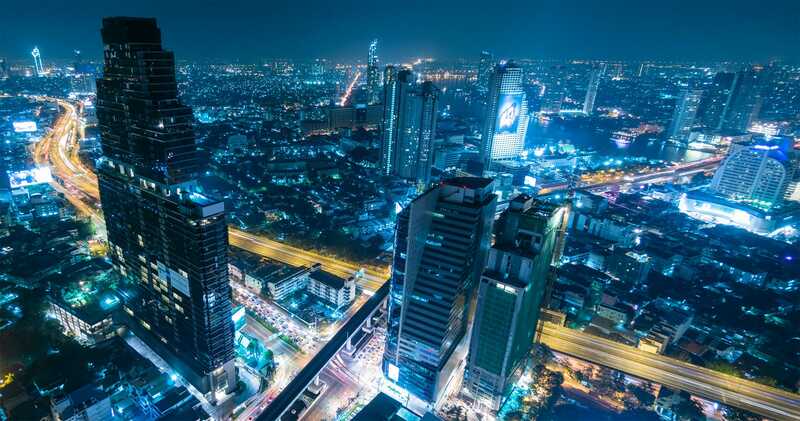 In short it means that sites and online platforms are required to use online tracking technology to detect and check users aren’t using copyrighted material. 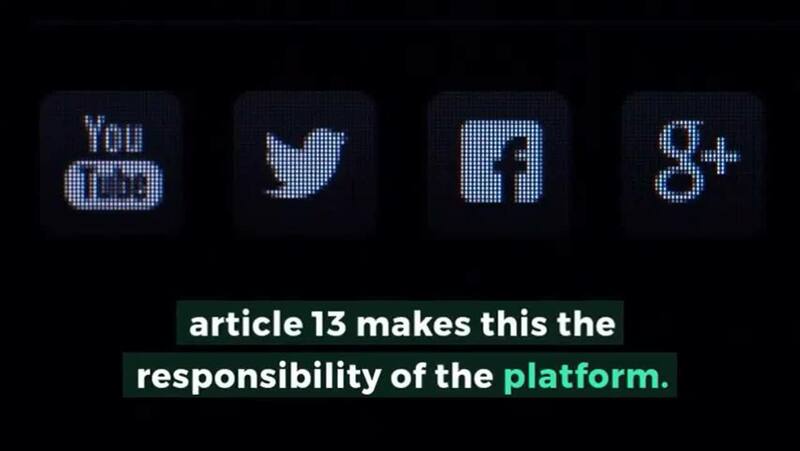 Previously it was the user’s responsibility, however, article 13 makes this the responsibility of the platform causing them to be legally liable for the copyright material they host. People will still be able to use parts of copyright-protected material for the purpose of criticism, review, parody or pastiche. It remains unclear how the platforms are supposed to identify what the copyright-protected material is being used for. Campaigners have warned that the law “will destroy the internet as we know it” and lead to platforms being able to monitor what we do online more thoroughly. Many content creators create parody content and memes, which although are their own creative works, are taken from others original content. This is where the popular nickname of ‘meme ban’ has come from in reference to Article 13. If companies fail to follow Article 13, they would need to be able to prove a few things to not be held liable. These include whether it made “best efforts” to get permission from the copyright holders, whether it made “best efforts” to ensure that the material specified by rights holders was not made available and whether it acted quickly to remove any infringing material of which it was made aware of. The official consequences of not following Article 13 are yet to be decided. Clearly, big content platforms such as YouTube, Twitter and Soundcloud will be unhappy about this. Since it has been passed by EU regulators, all the individual countries within the EU will need to draft the regulations set out by the directive. This is similar to what happened within UK when we drafted the Data Protection Act 2018 following GDPR. 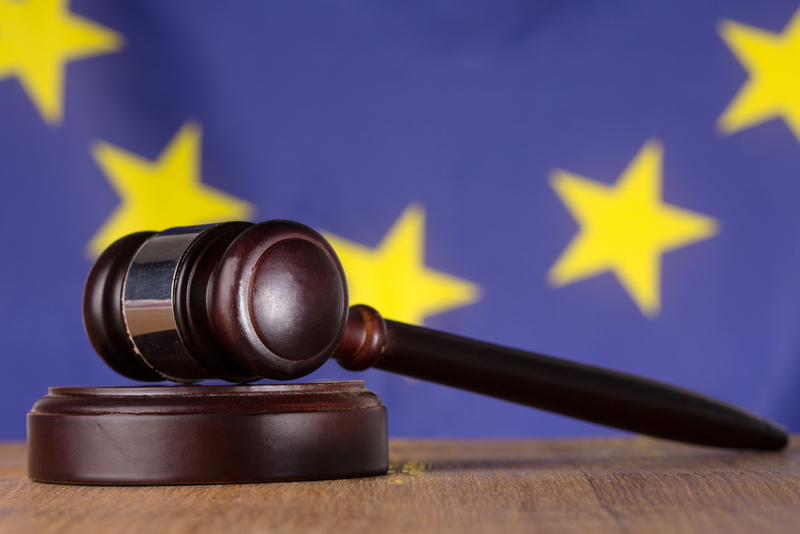 The UK has pledged to follow to legislation, despite Brexit and although the passing of the directive doesn’t automatically mean it is law, now would be a good time to start preparing. Think about what content you are hosting as well as the type of filtering technologies you will use if you don’t meet the criteria.